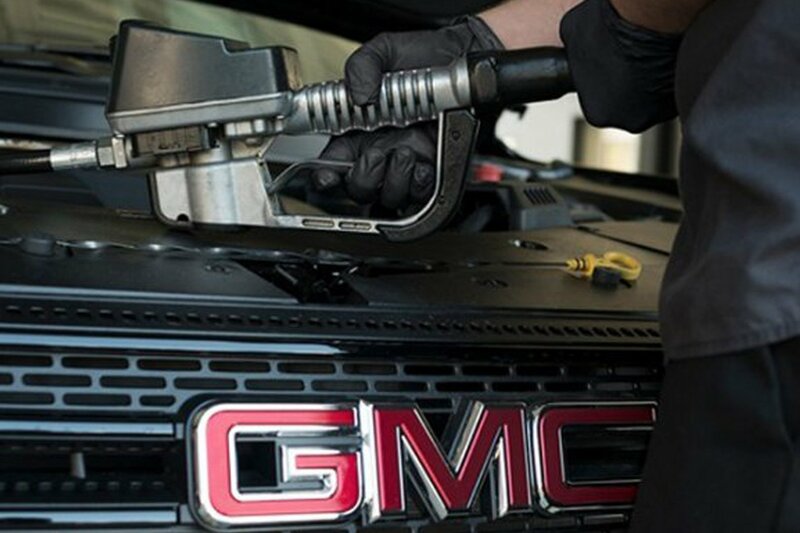 At Zdegree we provide routine maintenance and timely repairs for your GMC at our Zdegree GMC service center in Dubai. You can always trust in our expert team of GMC specialist who services your vehicle with State of the Art equipment. If you want best to run for your GMC bring your vehicle to Zdegree we perform proper inspection, diagnosis, and replacement services using technologically advanced tools and equipment. You can also order original GMC spare parts for the replacement of your old GMC parts from Zdegree. At Zdegree we developed an excellent GMC service department to give a new life to your GMC in Dubai. 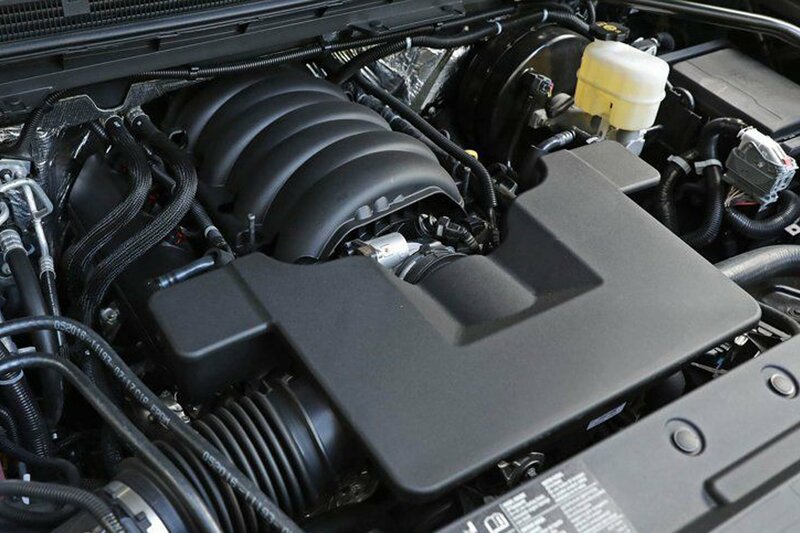 Our mechanics have years of experience in GMC services and we have a trusted group of GMC owners in Dubai and for many years they always choose zdegree for service their vehicle at minimal cost. GMC Acadia, GMC Sierra 1500, GMC Terrain, and GMC Yukon are some models introduced by the GMC in the last years. We have a good reputation in the mind of customers having these models because they enjoy our service excellence for many years. Contact your nearest GMC service center in Dubai to avail any type of repair services for your vehicle. If your GMC faces critical problems or minor issues, no matter, our factory qualified technicians will do their task very well. 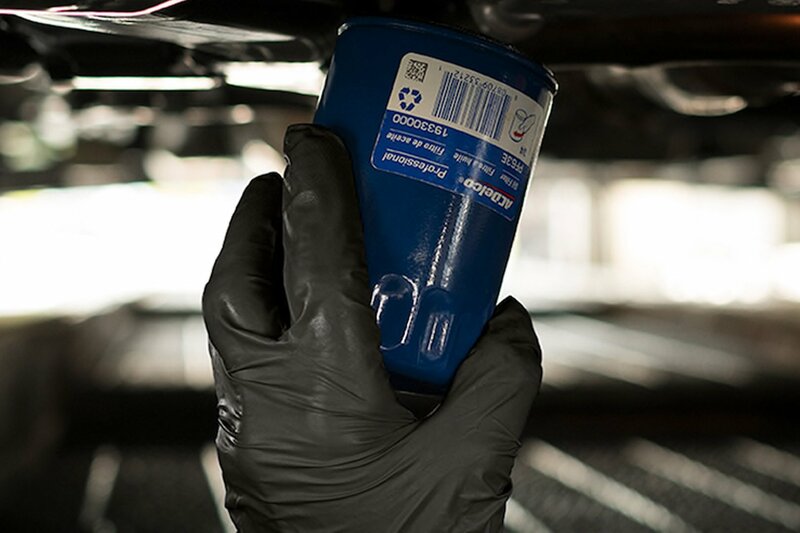 Bring your vehicle to Zdegree for any kind of service and we assure that our experts will take care of your vehicle and make your GMC running like new.